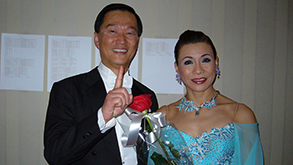 We also offer dance lessons for parties, events, and weddings, as well as Wedding 1st Dance, private lessons for Ballroom, Swing dance, Latin, Charleston, and Lindy Hop for couples, singles, and those who wish to enter and compete in Ballroom dance competitions. Click to the "Register" page above to register for our classes. 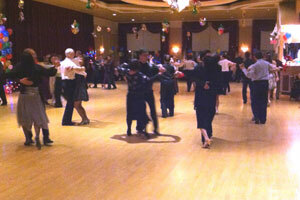 Serving dancers from Chilliwack, Abbotsford, Mission, Langley, to Surrey! Are you here to learn how to Ballroom dance? We enjoy teaching people in the atheletic art of ballroom dancing, even the ones who have never danced a step in their lives. No worries! We will make one RIGHT! Want to dance like the stars? Or maybe just bored at home? Come and join us! Have some fun and make new friends! * Learn to dance with confidence!